Gosling signed for Swindon Town Centre of Excellenece as a ten year old. A year later he signed for Plymouth Argyle Centre of Excellence after moving to Newquay. 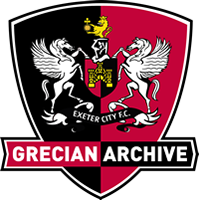 Released by Argyle at the age of 16, he graduated through the Exeter City youth team to sign professional in April 2012. He joined Conference South Dorchester Town on loan in September, scoring the winning goal in an FA Cup match against Plymouth Argyle in November. 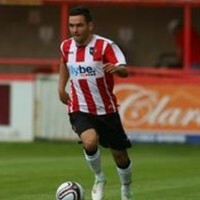 He made his Exeter debut in January 2013, but was again loaned out in March, this time to Skrill North Gloucester City. 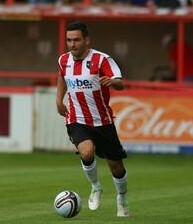 Gosling left Exeter in May 2014, despite being offered a new contract. He joined Conference Premier Bristol Rovers in June 2014, helping them to win promotion straight back to the Football League in his first season. Gosling is eligible to play for Gibraltar, the country of his father’s birth, and was called up in May 2014. He is Gibraltar’s top scorer of all time when he scored his second international goal in an 8-1 loss to Poland in Euro 2016 qualifying. In August 2016 Gosling was loaned to Cambridge United of League Two on a 6-month loan. His loaned was ended prematurely in November 2016 after making seven appearances for the club. 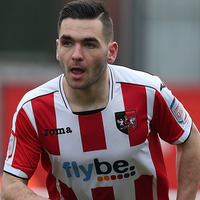 On 16 January 2017 it was announced that Gosling would again go out on loan, this time to Forest Green Rovers of the National League. On 6 June 2017, it was announced that Gosling had joined Torquay United following his release from Bristol Rovers. He left Torquay at the end of the 2017/18 season.